This fursuit made its debut at MFF 2009. 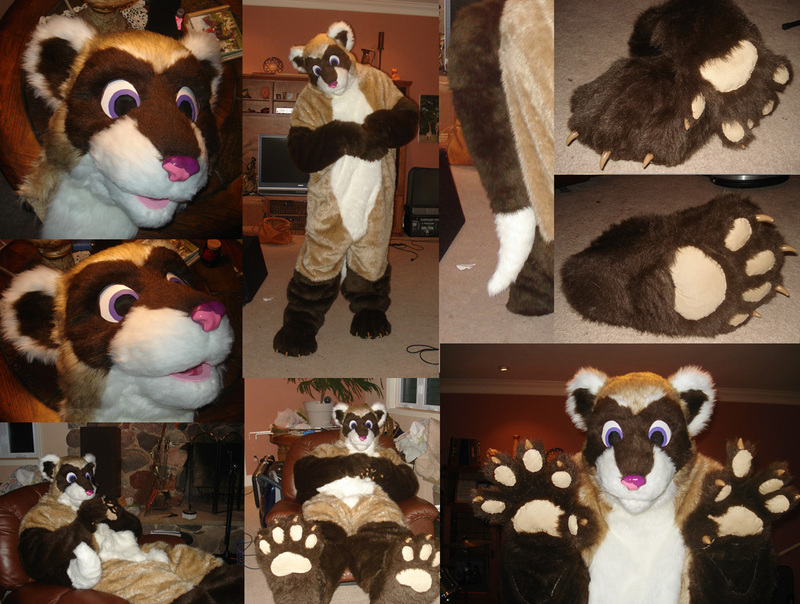 It is the second fursuit I ever made, commissioned by Alkali Bismuth. It has a movable jaw and the cutest nose ever! !